The Harkin sibs in LA! (when Rebecca visited Keith in Cali last summer). 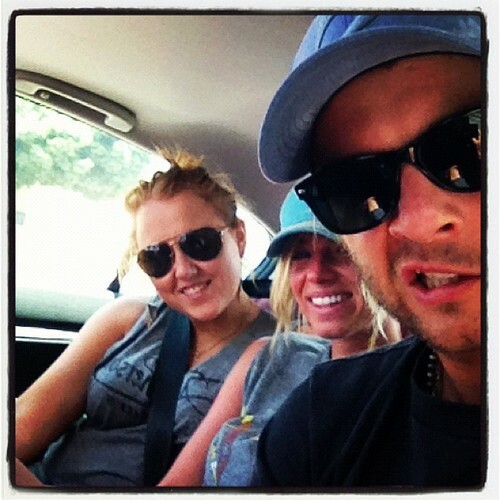 The Harkin sibs in LA! (when Rebecca visited Keith in Cali last summer). Wallpaper and background images in the キース・ハーキン club tagged: keith harkin celtic thunder rebecca harkin keith. This キース・ハーキン photo contains サングラス, 色合い, ダークグラス, and シェード.